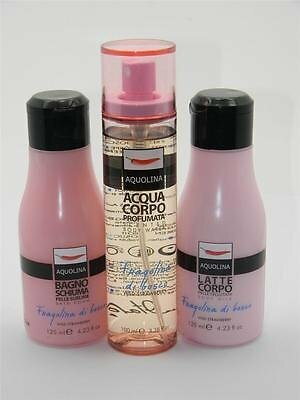 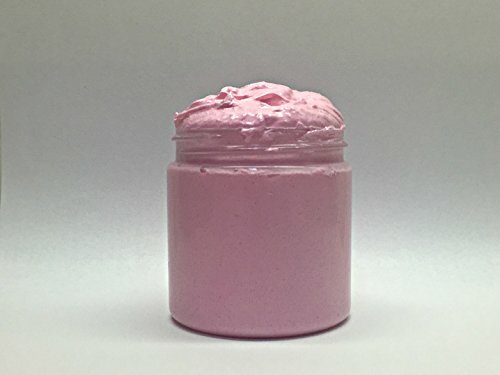 Pink Sugar Hair Perfume, Pink, 3.38 fl. oz. 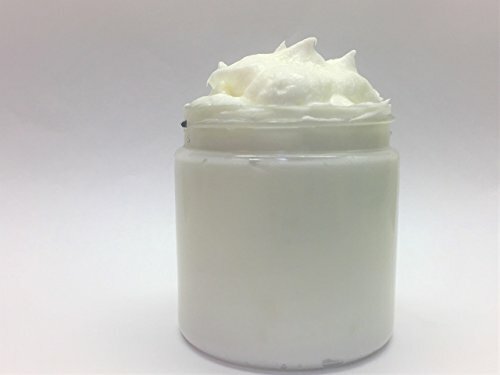 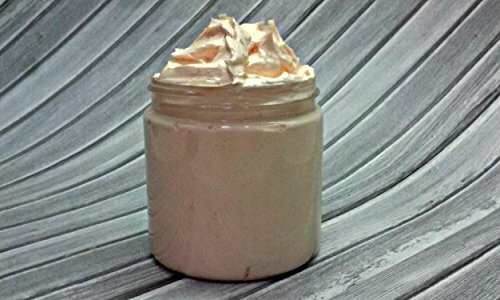 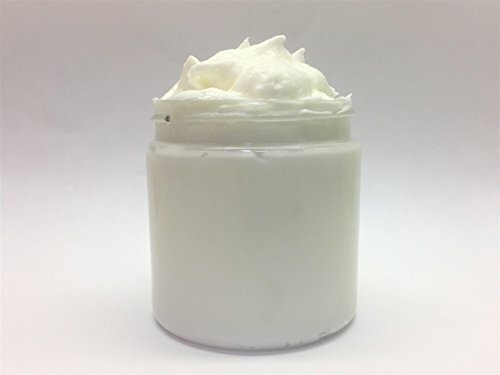 Pink Sugar Type Whipped Body Butter, Goat Milk, Shea, Cocoa Butter With Vitamin C, Handmade, 4 Oz. 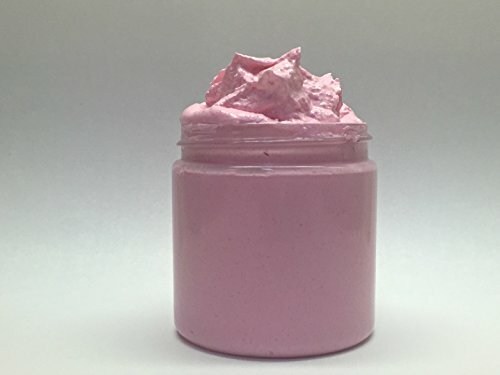 Pink Sugar Type Whipped Body Butter, Goat Milk, Shea, Cocoa Butter With Vitamin C, Handmade, 8 Oz.